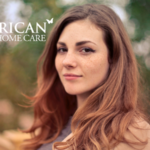 Choosing the right in-home care company is a difficult and very important decision. Not only is it about the quality of care your loved one receives, but the compatibility of personalities as well. Once you have chosen a company, there is always an adjustment period. It can take a few visits for everyone to get comfortable with the new caregiver and the routines. If this get-to-know-you period has passed and you still find that the assigned caregiver is not a suitable match, you can always contact the company’s office and request a new caregiver to be assigned to your loved one. Just know that there is always a period of trial and error to find the best match for your loved one. You won’t always get the perfect match on the first try. However, if you have an issue with the agency as a whole, it is time to consider switching to a different agency. You might feel trepidation in doing this. Many of us do not like conflict and calling up a company to tell them “it’s not working out” can be intimidating for many. It is important to keep in mind why you are embarking on this difficult endeavor. And that is to make sure that your loved one is provided with quality care that is both compassionate and attentive. By following these steps, you will find that the transition to a new home care agency is a little less stressful than you might have imagined. 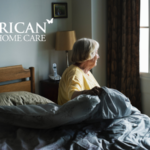 Having gone through the process of selecting a home care agency already, you will already know most of the basics, such as what a company should offer as well as what you should reasonably expect as a client. 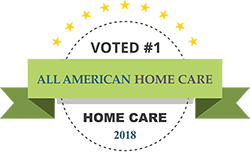 However it might be helpful to refresh yourself by reviewing what makes for a quality home care agency. Before contacting any other companies, it is important to first identify what you feel is missing from your current services. 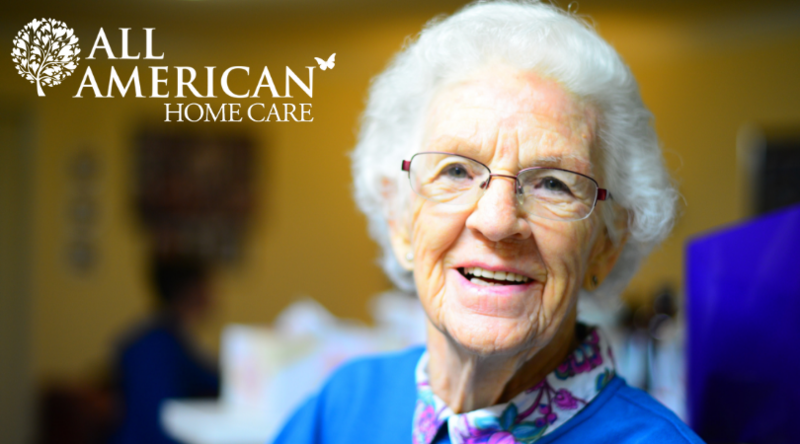 Do you feel your loved one needs a caregiver who is trained to handle a specific condition? Or are you looking for better overall communication and coordination between you and the team of caregivers assigned to your loved one? If possible, speak with your loved one about what they feel lacking in their care and what sort of changes would make them feel more comfortable. Once you have identified what you feel is lacking or missing, keep these items in mind when researching for a new company. Remember to also refer back to your original checklist and questions when interviewing new companies. You want to make sure you don’t trade one missing element for another when switching agencies. It is important to find a company that not only provides for all your original wants and needs for your loved one, but also meets the bill on what you feel is missing with your current agency. Once you have selected a new company it is important to ensure a smooth and seamless transition from one agency to the next. To do this, you will want to familiarize yourself with the agreement and contract of your current agency. In particular, you will want to look at their procedures for terminating services, including how much advance notice you must give and any fees that might apply. It is important to ensure that before you end your relationship with your current company, that you have a new home care agency lined up and ready to provide care. This will ensure that you have a seamless transition from one agency to the next. Once you are familiar with the contract of your current company and you also have a new agency lined up, you will want to give your current company adequate notice that you will no longer require their services. Making this call can be very intimidating for many. Just remember that not every home care agency is the right fit for every patient. You are your loved one’s best advocate and it is imperative that you stand up for them. Remember that you are making this switch in home care providers because it is in the best interest of your loved one. You should never feel uncomfortable or pressured because you are making a switch. When working with the new agency, be sure to communicate with them about what you and your loved one require. By talking about this, you will ensure an open dialogue that will be beneficial for your loved one. It will allow for mutual understanding as well as a compatible relationship with the company and caregiver. You will be able to move forward with this new agency knowing that you have advocated for your loved one in order to ensure the best quality care and compassion for them.